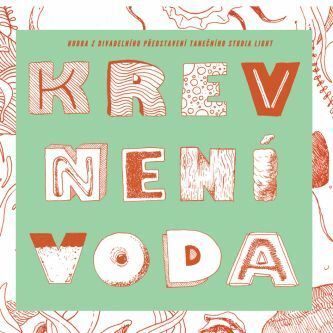 Where the boundary between the king of awkwardness and the hero of the situation lies, is just one of the questions to be answered by the theater show for children, Krev není voda (i.e. Blood Is Not Water). The authors of nine songs for the show, which are now being released on a separate album, are Ondřej Galuška and Milan Cais. With humorous exaggeration and self-irony, they describe the relationship between parents and children, in this case primarily between fathers and their children. The authors and performers are not only the musicians Milan Cais and Ondřej Galuška, but also actors David Novotný and Richard Fiala. Together with their children and other actors, they recorded songs from the performance, Krev není voda, directed by Lenka Tretiagová in cooperation with The Dance Studio Light. The performance had its premiere in December last year at the Celetná Theater. The authors of the nine songs on the album are Ondřej Galuška and Milan Cais, who sing with wit about the eternal showing-off of the artists-dads (Král trapnosti, Můj táta) and, at the same time, show the true parental feelings and responsibility (Od bdění ke snění, Než tě vzbudím, Cinkací píseň). As in the show, it turns out that every parent is irreplaceable and everyone is the same with it. 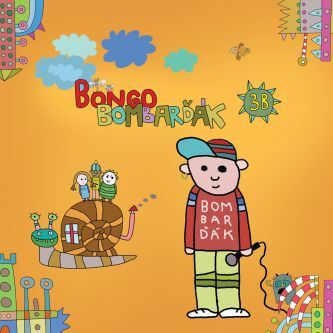 The songs attract children and at the same time, entertain the adults. The rich music has its solid foundation in the drums of Milan Cais and bass of Richard Fiala. As well as guitars and trombones, Ondřej Galuška also recorded vibraphone and banjo. The album also features guests such as the phenomenal keyboardist, Jan Aleš. The most distinctive part of the songs are the vocals. 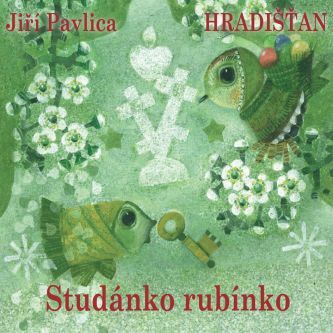 In addition to the choir, whose members are mainly the children of the musicians and the voice of Milan Cais, the album is enriched by the voices of the great Czech actors, David Novotný and Richard Fiala, both singing and speaking, which turns the album into a theater-like experience. 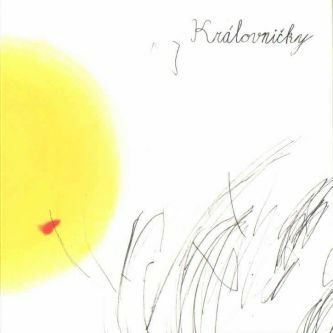 The theater show, Krev není voda, is a unique gathering of powerful creative people from various disciplines who, together with their children, have developed an allegorical story about responsibility, love and independence. In addition to the musicians and actors mentioned before, the award-winning choreographer Dora Sulženko Hoštová and talented dancer, David Králík participated in the production. The show will be on in 2019 mainly in the Celetná Theater and in the Palace Akropolis in Prague, CR. The album was mixed by Mishan Pajdiak from little m records and will be released by the Indies Scope label. The official release party will be at the festival Struny dětem at the Minor Theater, CR, on March 31, 2019. 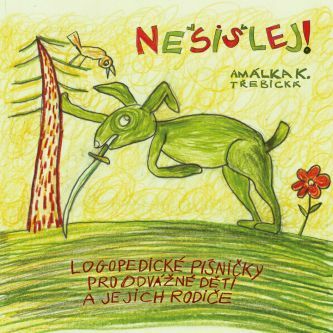 The album is released with the support of Festival Struny dětem.